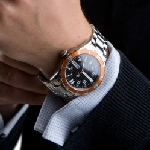 Like 121 Time and Blancier, their Web site features software that allows one to design a custom watch, but Few remains the most affordable option. 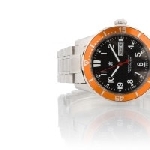 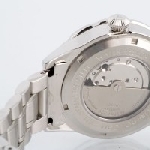 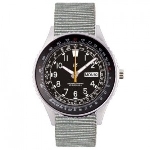 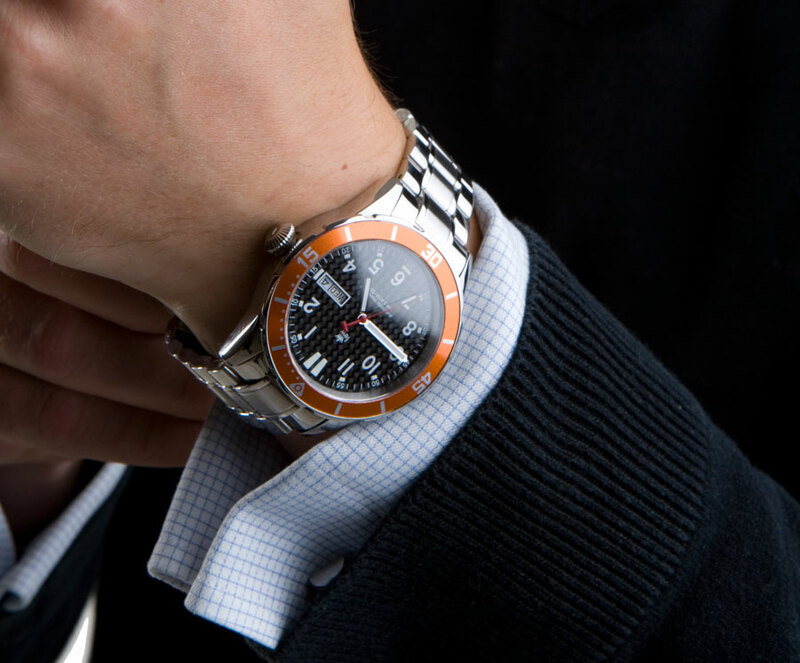 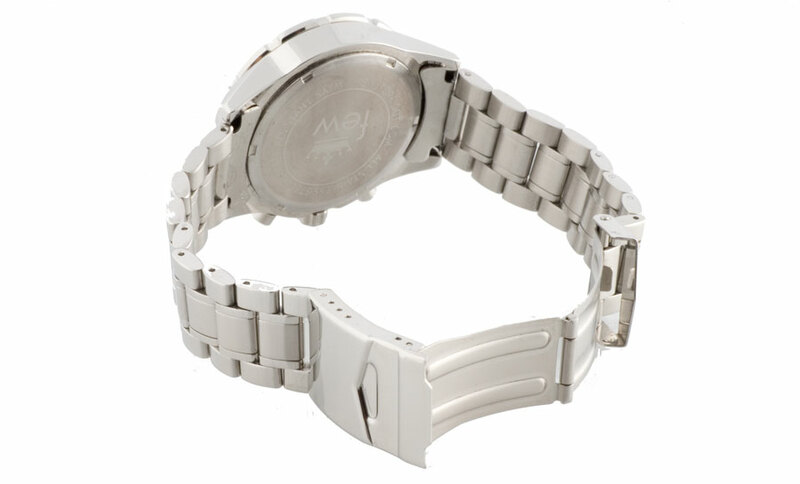 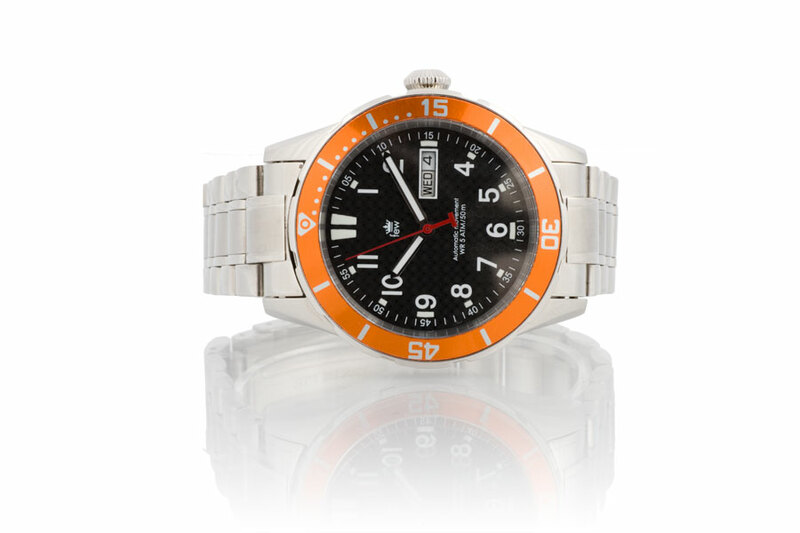 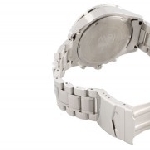 Their cases can be fitted either with a Miyota 8205 automatic calibre or a Miyota OS20 quartz chronograph. 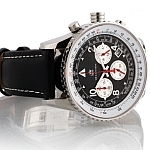 Their collections are 3: Pilot, Yachtsmen and Golfers. 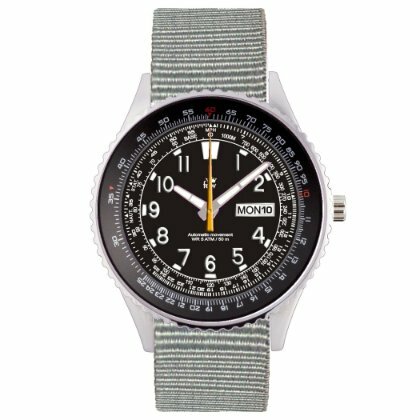 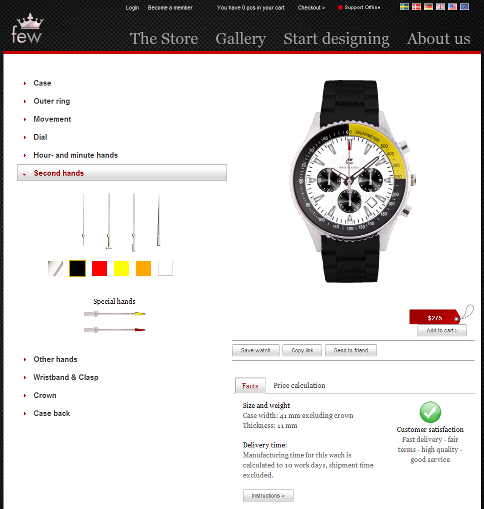 The novelty here is that users can also upload the design of their own dial. 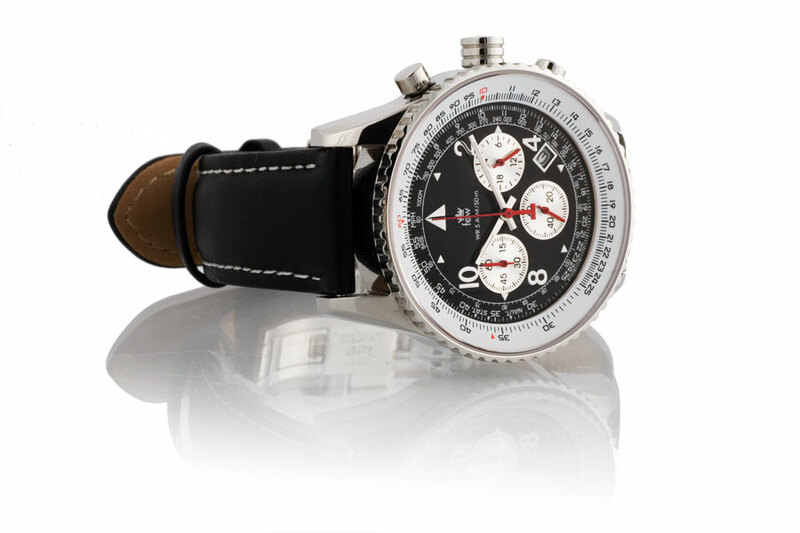 In fact, Few showcases a different customer project each month. 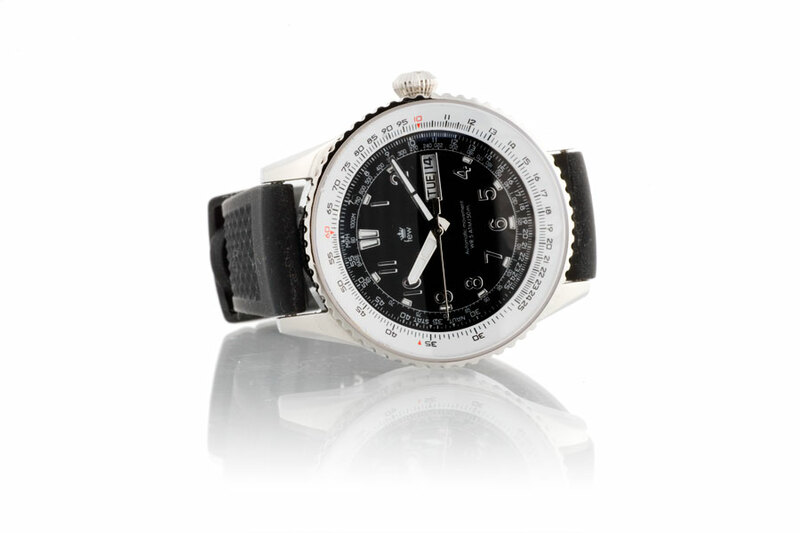 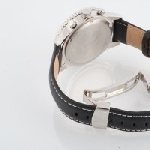 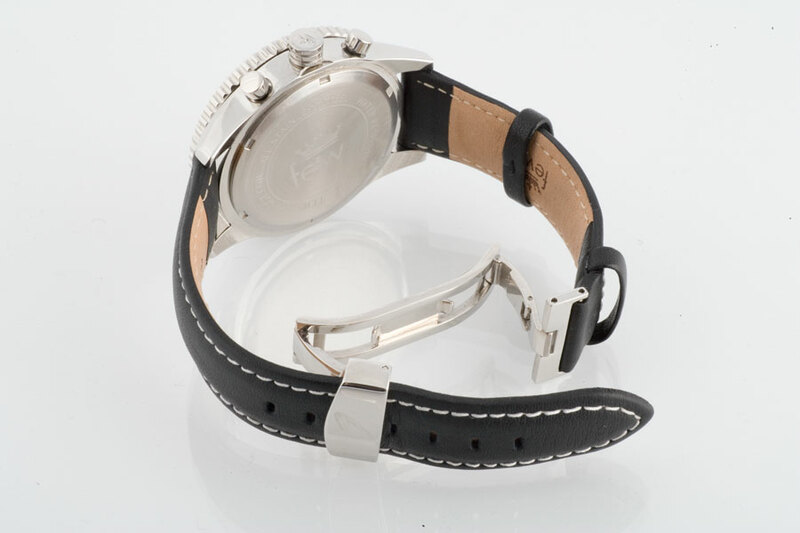 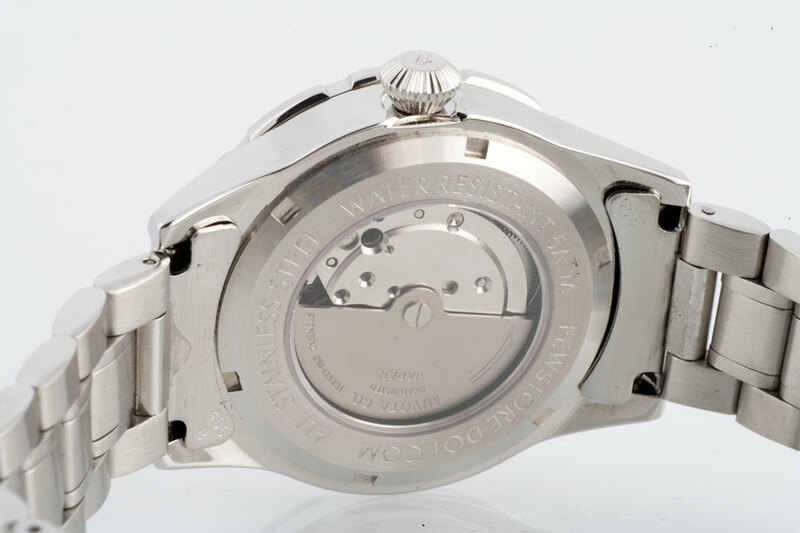 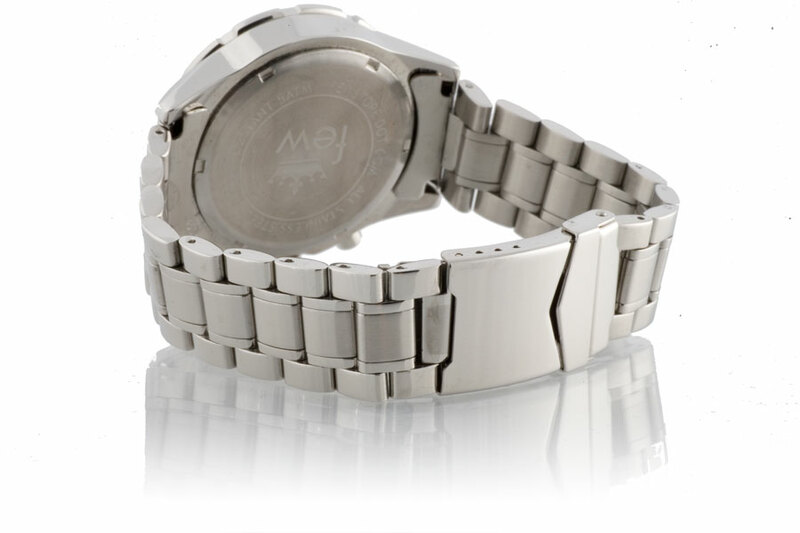 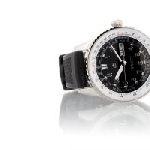 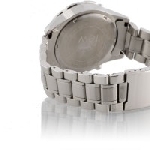 As said, prices are very reasonable, and one can get a custom-assembled watch starting from USD 260.